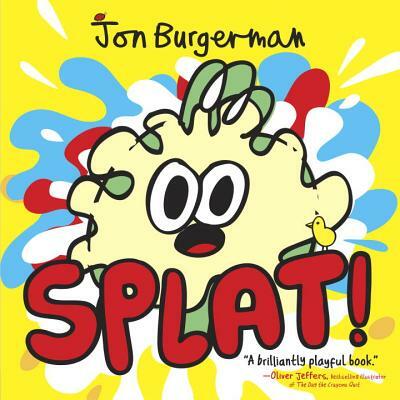 The leading figure in the popular ‘Doodle’ art style, Jon Burgerman stops by the pod to talk about his debut picture book SPLAT. Flipping through this book will cause a hilarious mess. 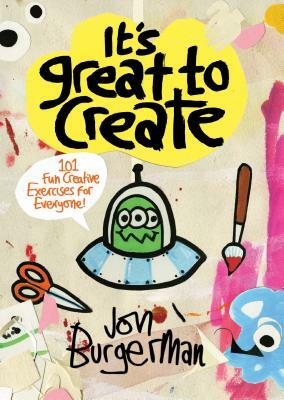 If you need a bit of a creative recharge … Jon, SPLAT and this conversation will do the trick. 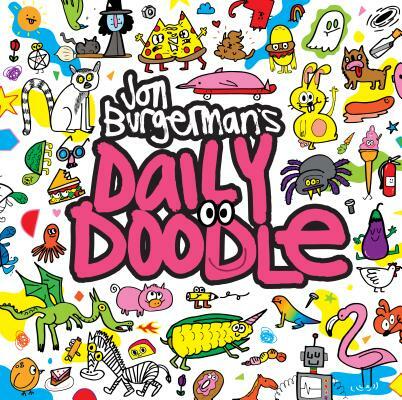 Thanks for listening to my chat with Jon Burgerman! If you enjoyed this episode, subscribe to the podcast on iTunes or sign up to receive emails of new episodes. If you want to be my best friend in the whole world wide web leave a review for the podcast on iTunes and share this episode. Thanks again for letting me and this podcast into your life. And, Nick, I’m SURE all will turn out well 🙂 I hope Jon’s presence helped cheer you up. This certainly put a smile on MY face!